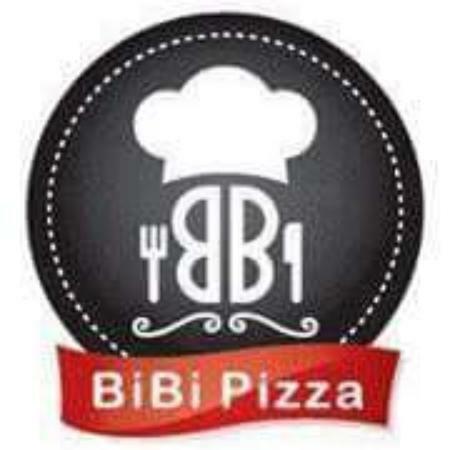 There aren't enough food, service, value or atmosphere ratings for BiBi Pizza, Vietnam yet. Be one of the first to write a review! Based on the first review I drove the street up and down to find the restaurant - neither on the originally address nor on the address of the review it was possible! Maybe they closed it - so take care of u wanna go there!